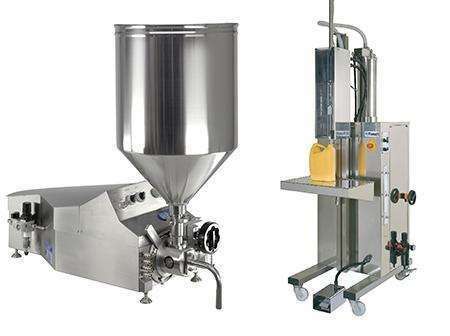 Adelphi offer a wide range of automatic liquid filling machinery to satisfy full scale production environments. Masterfil, Rota and TGM brands are available. 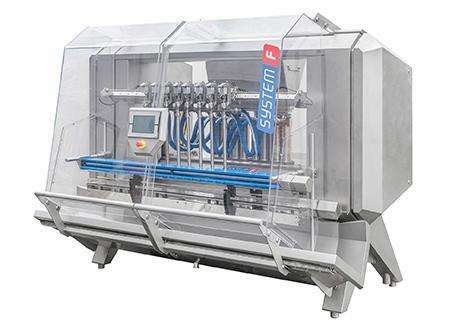 Adelphi offer a wide range of automatic capping and closing machinery to satisfy full scale production environments. 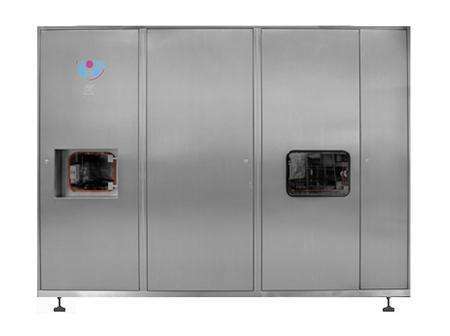 Mastercap, Rota, TGM and Enercon brands are available. 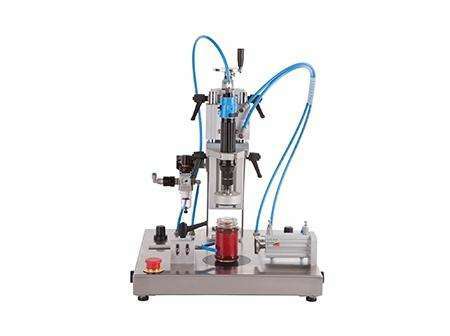 Adelphi offer a wide range of semi-automatic liquid filling machinery to satisfy small batch production and laboratory environments. Masterfil, Response, Rota and TGM brands are available. 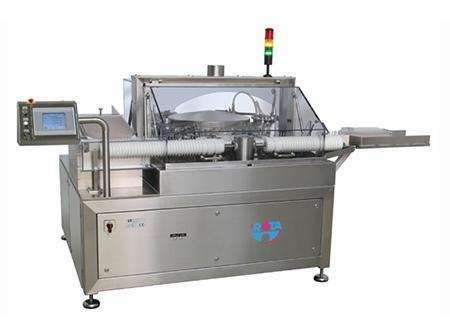 Adelphi offer a range of semi-automatic capping and closing machinery to satisfy small batch production and laboratory environments. Mastercap, Rota, TGM and Enercon brands are available. 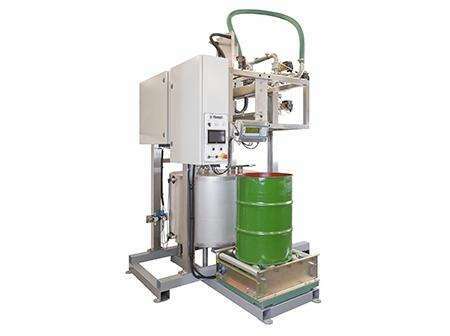 Adelphi offer a range of machinery designed to enable the efficient processing of drums, IBC's and other large volume containers. The Masterfil brand is available. 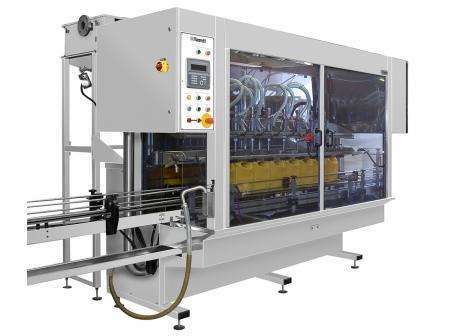 Adelphi integrate washing machinery into their turnkey packaging lines to satisfy full scale production environments. The Rota brand is available. 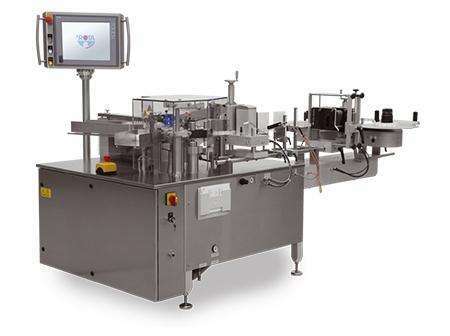 Adelphi integrate sterilising machinery into their turnkey pharmaceutical packaging lines, to satisfy full scale production environments. The Rota brand is available. 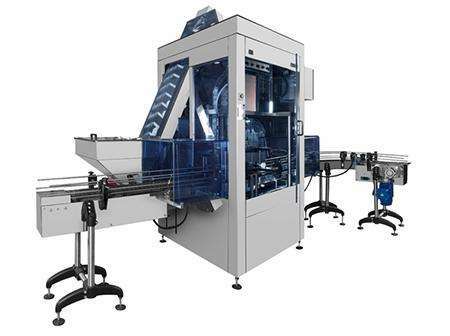 Adelphi integrate a wide range of labelling machinery into their turnkey packaging lines to satisfy full scale production environments. Premier and Sovereign brands are available. 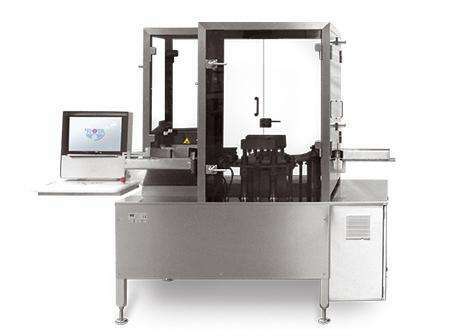 Adelphi offer a wide range of inspection machinery that is particularly relevant to pharmaceutical liquid manufacturers. Rota and Optrel brands are available.